Only if we get our acts together will the climate crisis problem be able to be overcome. This is the conviction of Professor Hans Joachim Schellnhuber, founder and director of the Potsdam Institute for Climate Impact Research in Germany, who has been a right-hand expert for Pope Francis’ just-released encyclical on ecology. In an interview with ZENIT yesterday following the release of Pope Francis’ 184-page encyclical on ecology ‘Laudato Si’: on the Care for Our Common Home,’ Dr. Schellnhuber, who has recently been appointed to the Pontifical Academy of the Sciences, spoke on the importance of the encyclical and how its timing is critical. The document addresses the contentious subject of climate change in the light of the Social Doctrine of the Church. 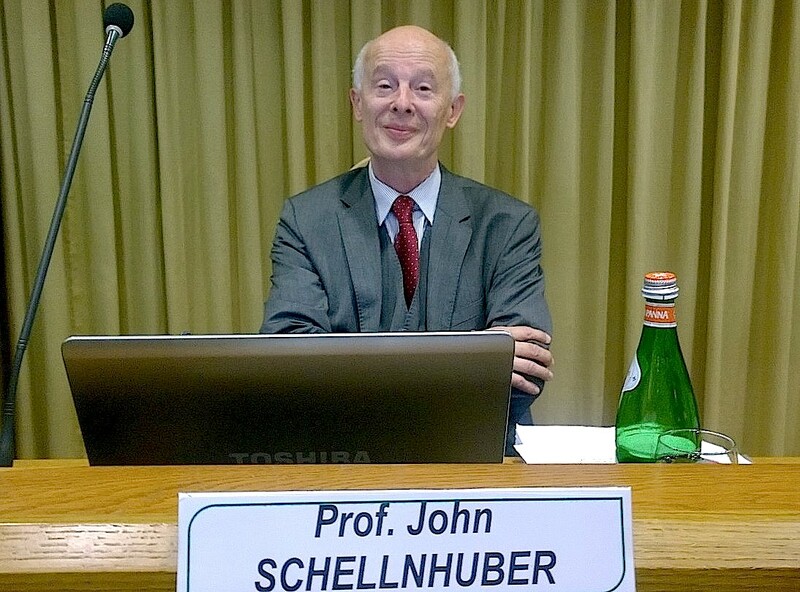 Dr. Schellnhuber was one of those who officially presented the encyclical at Thursday’s press conference in the New Synod Hall in the Vatican. Along with the climate scientist, the speakers at the press conference were Cardinal Peter Turkson, president of the Pontifical Council for Justice and Peace; Metropolitan John Zizioulas of Pergamo, representative of the Ecumenical Patriarchate and the Orthodox Church; Professor Carolyn Woo, CEO and President of Catholic Relief Services; and Valeria Marana, a teacher in the outlying areas of Rome. Dr. Schellnhuber represented the natural sciences, with which the encyclical enters into in-depth dialogue. He has been appointed as a full member of the Pontifical Academy of Sciences, which also contributed significantly to the encyclical. ZENIT: Why is the timing of the release of this encyclical on ecology and the ecological crisis important? Could you speak about the importance of the encyclical on ecology and why it is needed now? Dr. Schellnhuber: Yes, I believe the most important thing about the encyclical is that it exists and takes up the issue of environmental crisis and social inequality on this planet in the 21st century. It takes central stage really. I think it’s the first time the Catholic Church is focusing on the issue in this way. The first thing is that this is being addressed. The second thing is the timing, of course. This is a critical year with the G7, Paris conference, among others. We will have the SDC Conference of the United Nations on the Sustainable Development Goals. Pope Francis will speak to the General Assembly and will also give a speech on Capitol Hill. So the timing is perfect in a sense because we know that the climate crisis can only be overcome if we get our acts together…if we emerge from Paris at the end of the year with a real strategy—It will be a process of course, we cannot solve everything in Paris at the same time—but if now the spiritual leader of 1.2 billion Catholic believers adds his voice to this global choir which is emerging this year—I mean, we feel it is in the air. The tide is changing really. This can be the decisive push to the debate about climate and I hope it will happen soon. ZENIT: Some try to play down the encyclical, saying that Pope Francis and the Vatican are not environmental experts. As an expert on the subject matter, how would you explain this is a credible and well-founded, reliable source? Dr. Schellnhuber: Some have this opinion that if you are not an expert on climate, keep out of it…But do you need a degree in mathematics to know 2 and 2 equals 4. I mean, you use mathematics all the time, even if you are not a scholar in mathematics. And the same is true of course with the insight from climatology. So, if the science is demonstrated in a credible and convincing way then you can take notice of it and draw consequences. But in addition to that, there is the Pontifical Academy of Sciences, a very old and venerable academy. It has some 30 or 40 Nobel laureates. And the Pontifical Academy—and I was involved in all these events—has scrutinized the foundings…We came to the conclusion that you can actually confirm that a good job has been done, has carefully analyzed the evidence. And through the confirmation of the Pontifical Academy, the Encyclical could be written in a very enlightened way, of course. 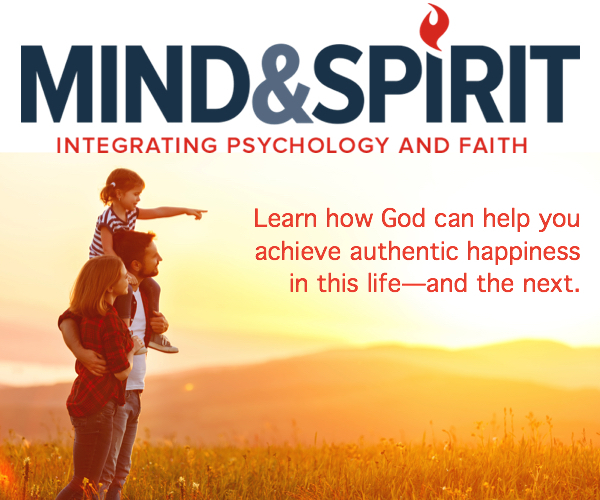 ZENIT: As someone who does not have a faith orientation, as an atheist—empirically speaking how would you describe the power of different faiths working together in helping the environment? Dr. Schellnhuber: Ok, Let me turn the question around actually. I do think that the ecumenical [process] –this idea—is actually strengthened by looking at the environment. So you could of course ask what could interfaith initiatives do for the environment. But I would turn it around to ask: What will the environment and tackling the environmental problems do for interfaith relations, and I am sure it will bring the different faiths closer together.